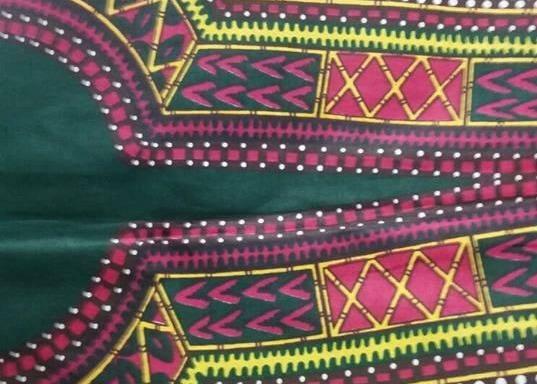 African wax print fabrics for wholesale and retail purposes. 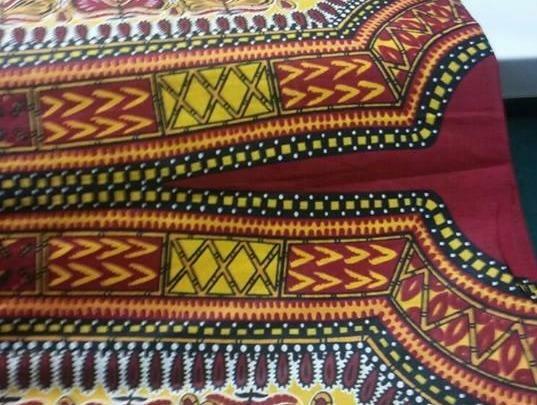 Ceektex International specializes in authentic and traditional African textiles. Our priority is to constantly update and bring innovative designs and fresh colours to our store. Rest assured that our fabrics and clothing are of premium quality. Visit our store and let us walk you through our large collection of African fabrics. We also supply international brands such as Vlisco and Gartzner, and are official distributors for Julius Holland, Mitex Holland, President Holland, etc.